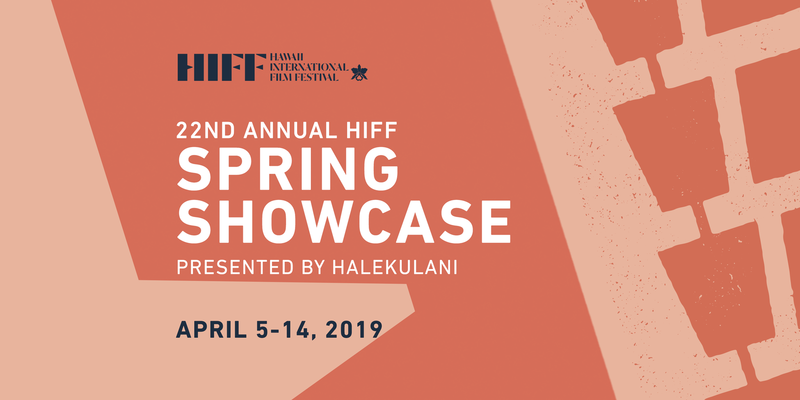 Home >> Blogs >> Editor's blog >> The 22nd Annual HIFF Spring Showcase presented by Halekulani program will include the first ever JapanFest! 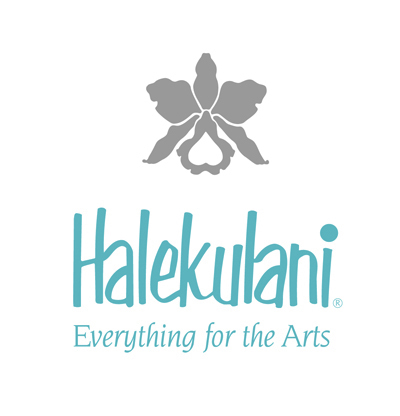 The 22nd Annual HIFF Spring Showcase presented by Halekulani full program is live! 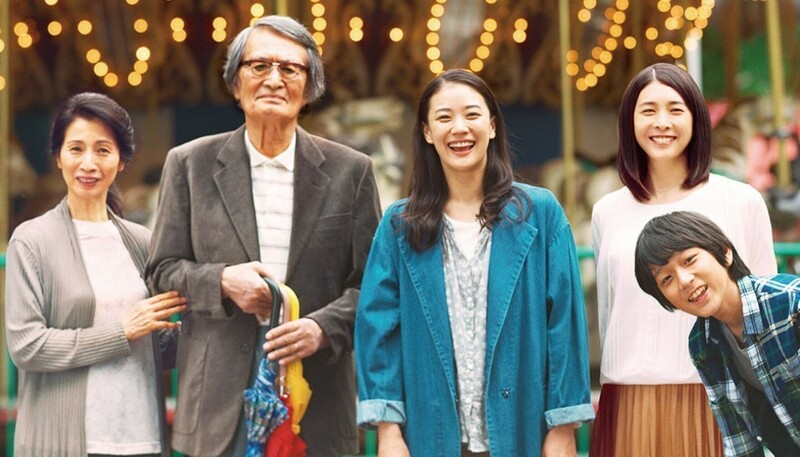 Taking place from April 5 to the 14 at Regal Dole Cannery Theaters in Honolulu, the Spring Showcase is HIFF's annual 'mini-festival', showcasing some of the best Spring season films from across the globe. Start early, bypass the headaches of individual tickets and get priority seating by purchasing an early-bird spring pass at HIFF.org. See as many films as you want, no tickets required! Advance ticket sale for HIFF Ohana members start March 22. For more info on box-office and tickets, head over to the HIFF Box-Office site. The heartfelt family drama A LONG GOODBYE will have its US premiere as part of HIFF Spring Showcase's Japan Fest section this April. In 2019, for the first time, HIFF will have program sections at the 22nd HIFF Spring Showcase presented by Halekulani, and this will include the first ever JapanFest! JapanFest has been designed to bring you the latest and greatest Japanese films from the winter and spring season. For this inaugural edition of JapanFest we’ve got an amazing line-up of 8 films, including drama, comedy, romance, foodie films, and even a psychedelic horror thriller! From heartfelt family dramedies like A BANANA? AT THIS TIME OF NIGHT? and A LONG GOODBYE, to foodie infused films like COMPLICITY and A RESTAURANT FROM THE SKY, to high octane manga adaptations turned box-office hits like WHISTLEBLOWER, JapanFest has it all. Delve deeper into JapanFest by reading Director of Programming Anna Page's JapanFest blog. A family photo of director Heperi Mita with his late mother Merata Mita in a scene from MERATA: HOW MUM DECOLONISED THE SCREEN. Pacific Focus is a new section of this year’s HIFF Spring Showcase spotlighting the latest in Pacific Islander-driven cinematic works. It is an extension of the “Pacific Showcase” we have annually during the Fall Festival, which is presented by Pacific Islanders in Communications. These three new films represent the broad spectrum of stories that are being told across the Pacific Rim. Two of these films are premieres, straight from their world premieres in snow-covered Park City at the recently concluded Sundance Film Festival. BETWEEN TIDES: A new documentary about the multi-ethnic Bonin Islanders grew up on an island in the Pacific Ocean as Japanese nationals under a U.S. Navy occupation following the Second World War. 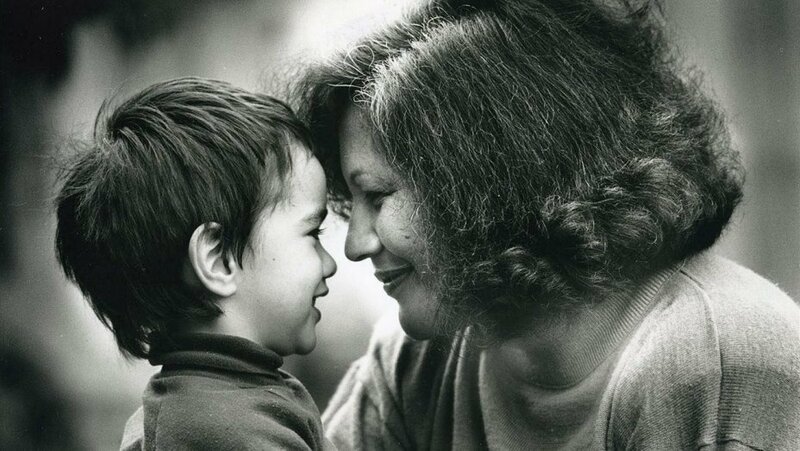 MERATA: HOW MUM DECOLONISED THE SCREEN: Film archivist and filmmaker Heperi Mita's loving portrait of his late mother, filmmaker, activist and indigenous peoples champion Merata Mita. Read more about the Pacific Focus over at the HIFF blog. HIFF and Ward Village present Courtyard Cinema, in conjunction with the Honolulu Biennial, present the award winning documentary WALKING ON WATER, which screens tonight at the IBM Courtyard. WALKING ON WATER is an uncensored look into the artistic process and personal relationships of Christo, an artist known for his large-scale installations. For the first time since the passing of his wife and partner, Jeanne-Claude, Christo sets out to realize, 'The Floating Piers,' a project they conceived together many years before. Honolulu Biennial executive director & co-founder Katherine Tuider will speak before the film as part of the HB19 festivities, which is currently happening through May 5. Although FREE TO THE PUBLIC, a ticket is still required. If the event is “sold out” online, a standby line will be available once all ticket holders enter, if space permits. Seats are not guaranteed, but you are welcome to bring your own chair. RSVP your tickets. Mahalo to our Major Sponsors! The Hawaii International Film Festival is a 501(c)(3) non-profit membership-driven organization, serving as a bridge between East and West, promoting cultural exchange through the medium of film. he medium of film. To CELEBRATE films and their impact on society. To RECOGNIZE new and emerging talent from Asia and the Pacific Rim. To ENTERTAIN by presenting cutting edge films from around the world. To ADVANCE the art and commerce of the 50th State's creative content industries. To TEACH cineastes, young and old, the power of cinematic storytelling as an influencer and agent for change.